When purchasing your brand new kitchen with us you will receive the very best quality and value for money GUARANTEED as we regularly run comparisons with our competitors. We promise to BEAT any like for like quote. 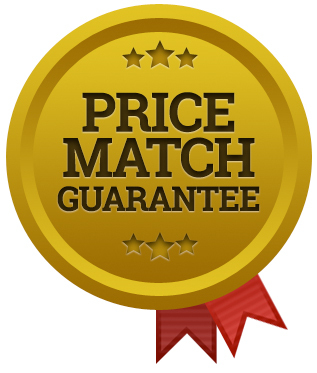 Please note the price displayed for each item so you clearly see what your quote consists of and if you receive a cheaper quote elsewhere for the same complete kitchen order, our price-match promise stands. Please be aware of final add on costs with some competitors, these often creep in once the basket has been filled and you proceed further. Blum or Hettich silent close hinges/drawers. Kessebohmer wire storage systems (if applicable). Identical door brand (Burbidge / Second Nature, etc).